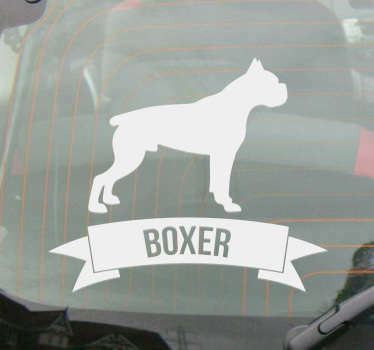 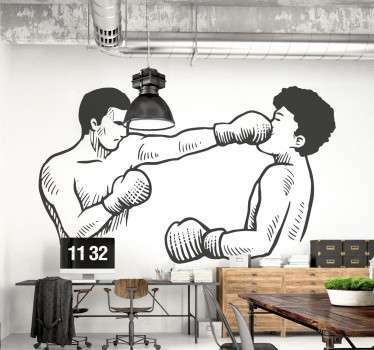 A collection of wall art stickers with designs inspired boxers. 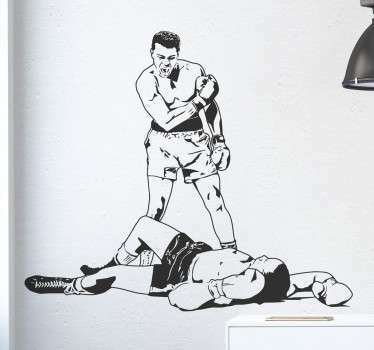 Are you a fan of the competitive contact sport of boxing? 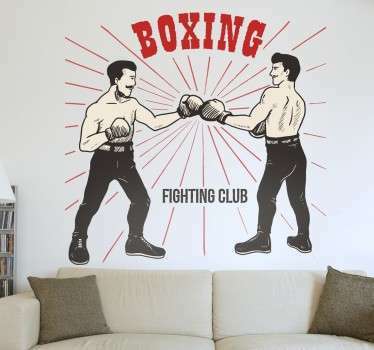 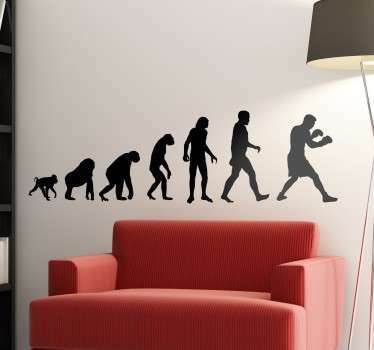 If so then why not decorate your walls and accessories at home, or even your boxing gym with a sticker of boxers in action. 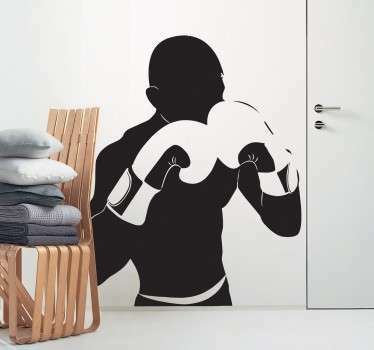 Motivate yourself to be a champion with these boxer silhouette designs, as well as famous boxers like Muhammad Ali.